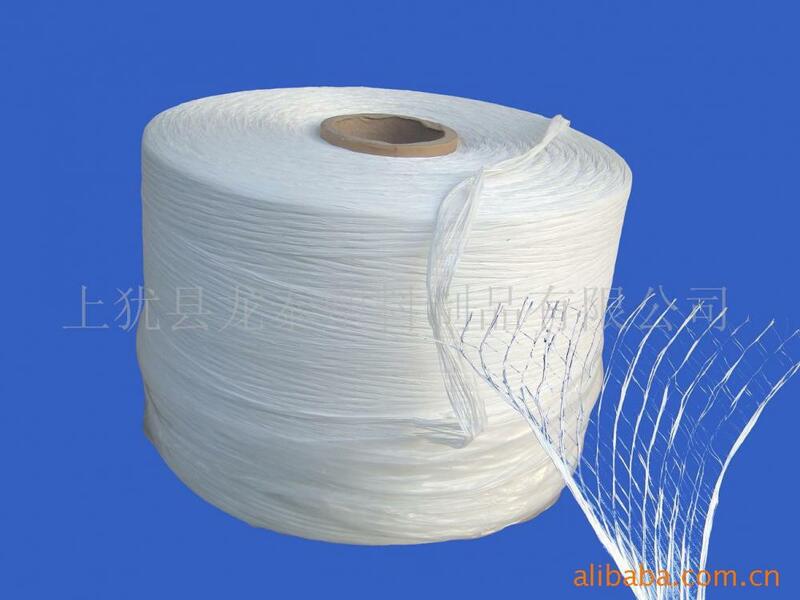 Common Polypropylene Filler Yarn is 100% pure PP raw material. It is a best material property and good effect of cable filling. There are many size of Pp Filler Yarn and it is divided in twist or non twist. Yarn is widely use for wire filling and cable filling etc. High tenacity, Anti-aging, Acid and Alkali resistant, Light weight, Corrosion resistance, Low thermal conductivity. B)It can fix the cable core in a stable position. C)It can increase cable's tensile strength. this kinds of Pp Cable Filler Yarn price is the cheapest. Looking for ideal Common PP Filler Yarn Manufacturer & supplier ? We have a wide selection at great prices to help you get creative. 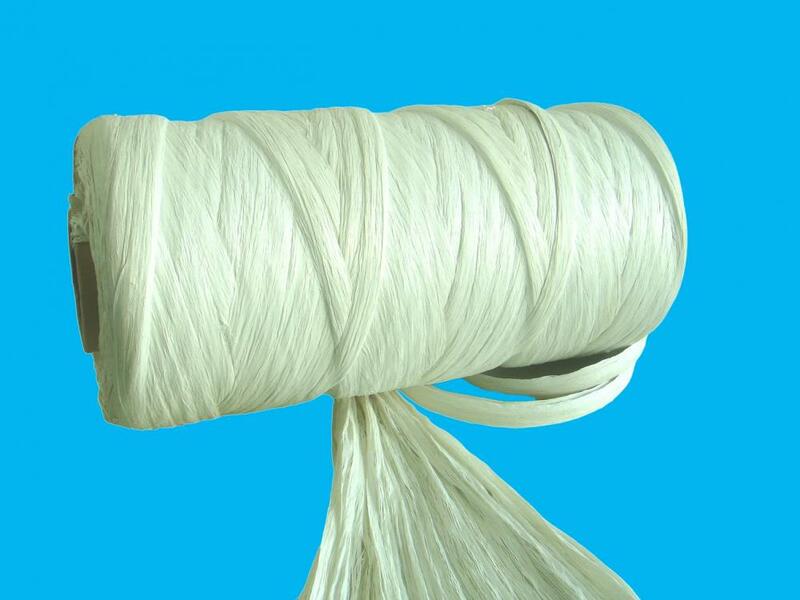 All the Common Plastic Filler Yarn are quality guaranteed. We are China Origin Factory of Common Cable Wire Yarn. If you have any question, please feel free to contact us.